What is Level 7 Fitness? 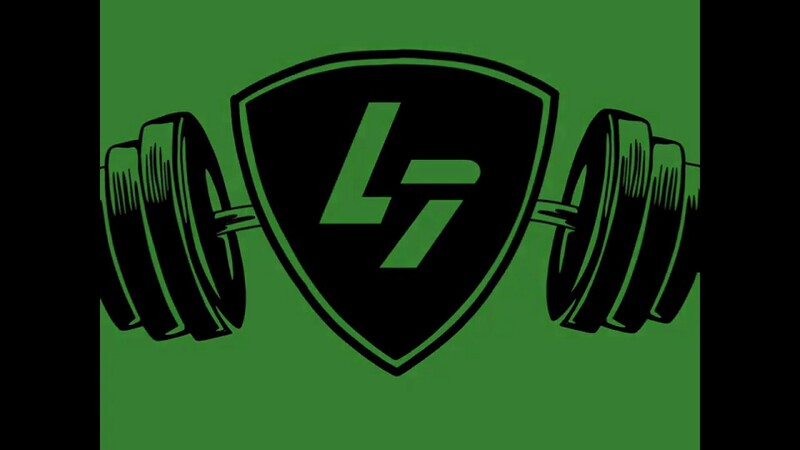 Level 7 Fitness is a private fitness facility located in Clovis, California that is tailored to people looking to take their fitness to the next level. Owner and coach Vincent Houle brings the latest in cutting edge training techniques to help upgrade your fitness. WHY CHOOSE LEVEL 7 FITNESS? Why Choose Level 7 Fitness? With so many options for your fitness routine nowadays it can be hard to figure out what can work best for you. Below are the three reasons why Level 7 Fitness stands out from the crowd. You will receive personal attention during your workout every time. Your fitness plan is designed around you with your life in mind. We believe in positivity which is why we will help encourage you to achieve your goals. CONTACT US TODAY AND GET A FREE FITNESS CONSULTATION. Level 7 Fitness provided me with the knowledge of weight lifting as well as gave me the confidence to work harder. I love going into the gym everyday with coach V and his positive and upbeat personality. It makes having to do a hard workout more enjoyable. Coach V works on personal goals and long term goals in where you want to end up with muscle gain, weight loss, or even just power work. It’s an amazing program and facility he has. If you are new to the gym scenes I would 100% recommend going to Level 7 Fitness, not only the trainer but the other people that are there to workout are a great time overall. Seriously check out this spectacular gym and the program behind it, you won’t regret it! Vincent has been instrumental in helping me get into the best shape I have ever been in. From the start, he helped with everything from fitness, nutrition, and accountability. I firmly believe that he is one of the few fitness professionals in the Fresno/Clovis area who actually walks the walk and talks the talk when it comes to his profession. I would highly recommend him to anyone looking to get into shape. Vincent has been my trainer for years. He is committed and reliable! Under Vincent’s training, I have lost weight, gain strength, and become more confident in my body. In addition, Vincent holds me accountable for counting calories and eating healthy. All of our sessions are tracked, individualized, and built on from the previous work out. He has brought out the best in me! You will receive a personalized plan designed specifically for you. You can come workout at any of our open gym times and will be guided by Coach Vincent as he helps you and anyone else there during that time. Like individual design, you will receive a personalized plan designed specifically for you. The difference comes in you will be the only client holding Coach Vincent’s attention. These are 1-hour sessions and recommended for true beginners in their travel through fitness or the advanced athlete wanting to make sure they receive the maximum amount of coaching. READY TO SIGN UP? CALL TODAY! I’m a Fresno State graduate with a degree in exercise science and years of coaching experience. My whole life I struggled with my weight and the fact I wasn’t the level of athlete I wanted to be. When I reached college I decided I would never let anyone have to deal with the same struggles that I did growing up. I know first hand the biggest challenge with health and fitness is hearing that voice inside your own head telling you, you’ll never be good enough you should just quit. I opened up Level Seven Fitness as a means to help people finally quiet that voice in their head that says they can’t, and instead have that voice say WOW! I actually did it! First you’re taken through the initial consult, we will discus everything! Your goals, history with fitness, your nutrition, and much more. After the initial consult, you’ll be taken thru the movement screen so we can find any structural unbalances and mechanical weakness. Once I have all of the information I need I design a plan built around, your lifestyle, schedule, and needs. Have a question? Looking to join? Fill out the form below and will get back to you as soon as possible.